1200 hours of paid time @ $44.85 per hour. The second one doesn’t list the hours. More vote-buying with your money. They call it Community Relations to sound nice. Is Code Enforcement being outsourced now? Anybody want to FOIA? Huge Petty Cash at the BCPA has been done before for special events. I’ve been told it gets repaid but unlike expenses, revenue is never made public. The Library looks to still be planning on expansion. Local taxes have already been increased to fund pensions. Funding levels continue to decline. 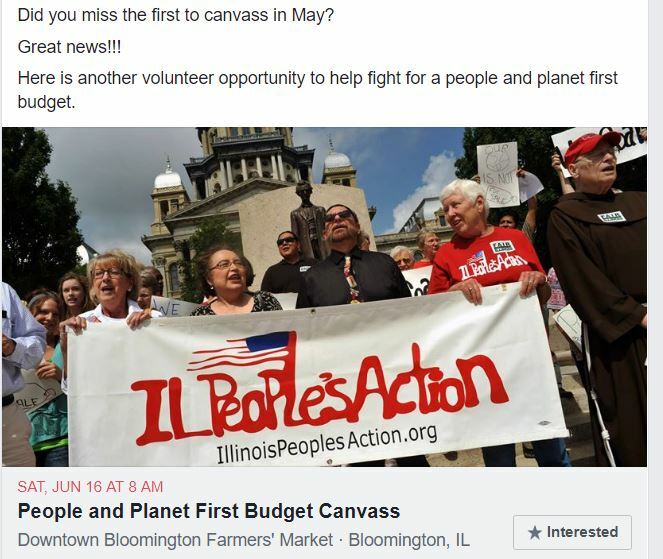 Posted in BloNo, Bloomington, budgets, Liberal Media, Local, pensions, Progressives, Renner, Taxes.Tagged Code enforcement, Farnsworth, library expansion, Pensions funding, petty cash, sick leave buy back, SLBB. The revenue source for Police and Fire pensions as well as salary is supposed to be property tax. The current Council voted to increase utility tax to accelerate funding for Police. The utility tax is regressive and hurts the poor. It is also dependent on usage. Population decline results in decreased usage—duh!! Snowflakes never learn from failure. Things that could probably be funded instead of pension spiking: road paving/repairs; sewer repairs; paying down bonds on the unprofitable white elephant; a good chunk of a new pool. You could even give hundreds of thousands of dollars a year towards a new employer to come into town, perhaps purchase an empty building or space at the mall. I’d rather the road/sewer repairs happen before anything else, unless a new employer was bringing 100+ jobs. Could this be the Tony Haney? Purchased Service payment charged to Code Enforcement?? Hear about all the people with junk in the curb? Was he hired to ticket them? He is a plumber and drain specialist. Have no idea what he would be doing for the City as a Code enforcer. However, often payments are made from accounts unrelated to the work done. Public Works guys are being trained on how to use the sewer camera. I wonder if this guy is doing the training? Haney could be contracted to check all of the plumbing in the new construction at Westminster and other major private projects to ensure it is up to code. File a FOIA, Bloomington just delays mine. Previous Post Decatur’s City Manager? Really? Next Post Day of Reckoning Soon?